Latitude & Longitude for the South Island are the same as the original map. There were over 800 people on the first 5 ships that left England before it was even known where the settlement was going to be, even without knowing whether the sites had been purchased. 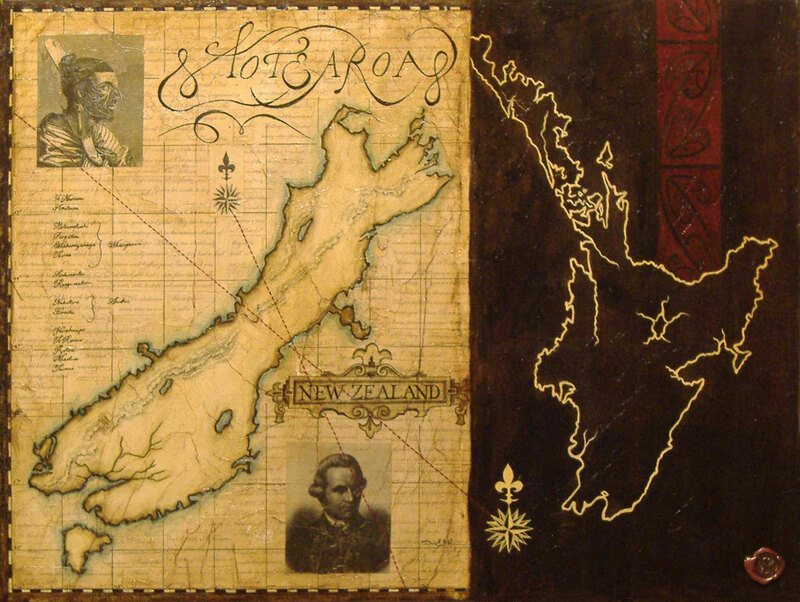 Within 3 months all 5 ships and the Bolton had arrived in New Zealand. The Maori were astonished and asked whether the whole tribe of England had come?